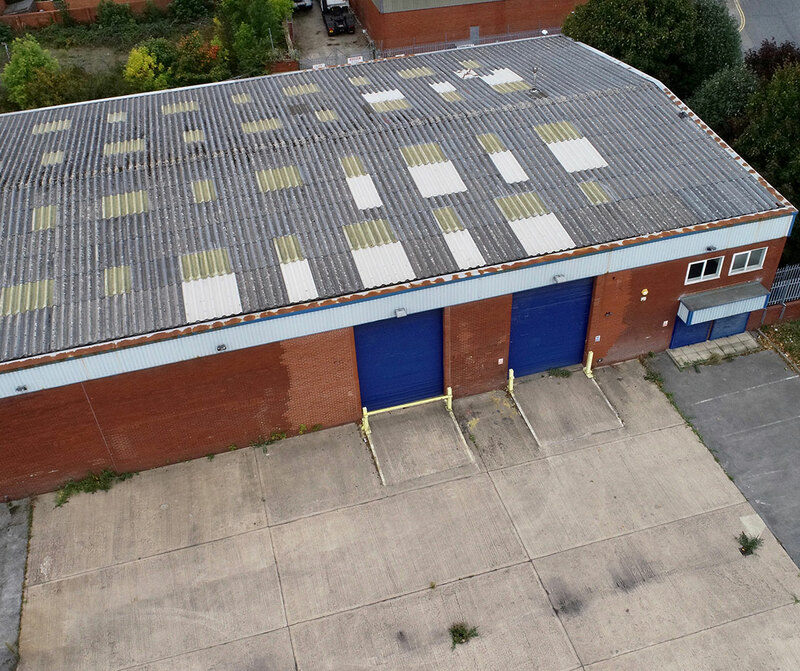 Unit 1 New Princess Street comprises a detached modern warehouse/industrial unit. The unit is of steel frame construction with brick elevations and profile cladding to the exterior with full height blockwork internally. 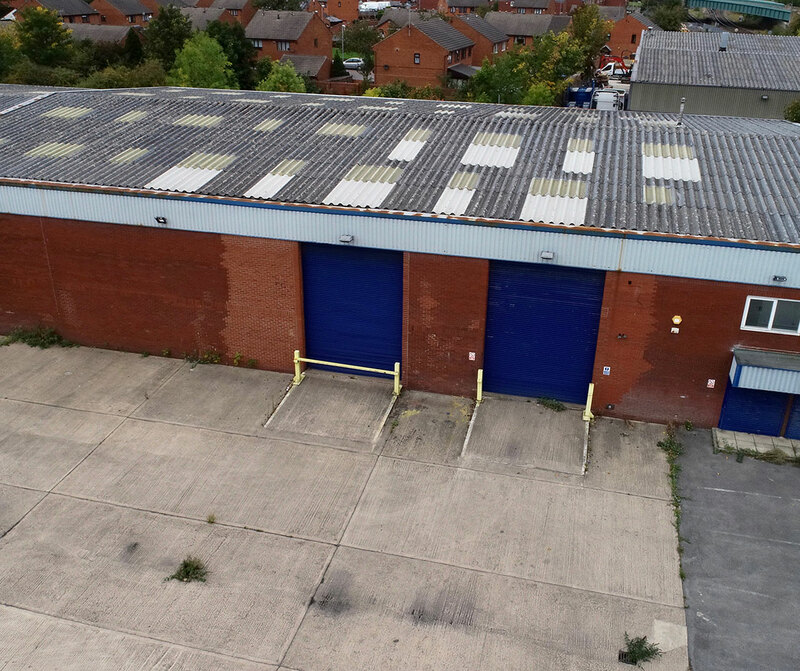 The unit has integral two storey offices with gas central heating to radiators in the office area. 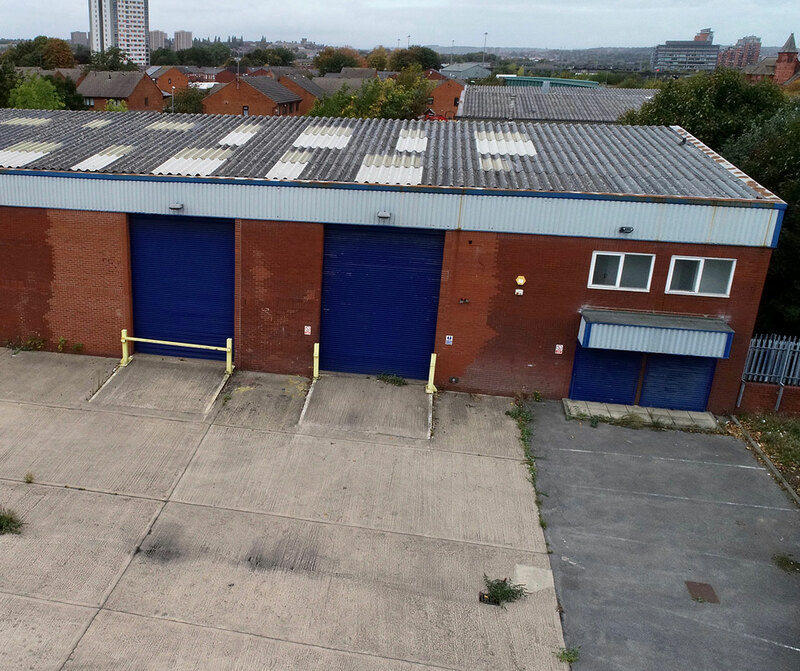 The unit occupies an excellent prominent position adjacent to the M621 motorway and close to Leeds City Centre.